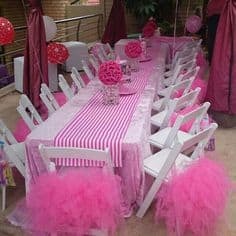 Limited for space in your Kiddies Decor Party business? 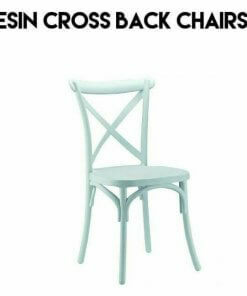 Look no further than Decor Essentials all new kiddies Wimbledon Chair. 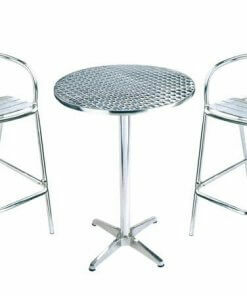 Easy Foldable, Compact and versatile. Kiddies Wimbledon chair is a space save. 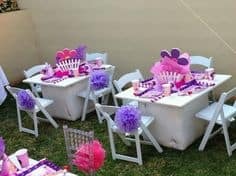 Improve on your arsenal of Kiddies party Chairs with the Wimbledon chairs made of resin material which solid and tough for constant moving around from one event to the next. It complements your next Frozen Party decoration and all the Disney cartoon prints. 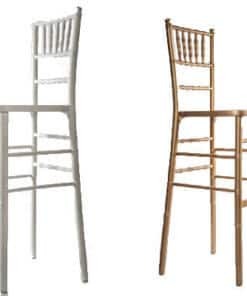 Many Reason to Buy from Decor Essentials Wimbledon Chairs today.